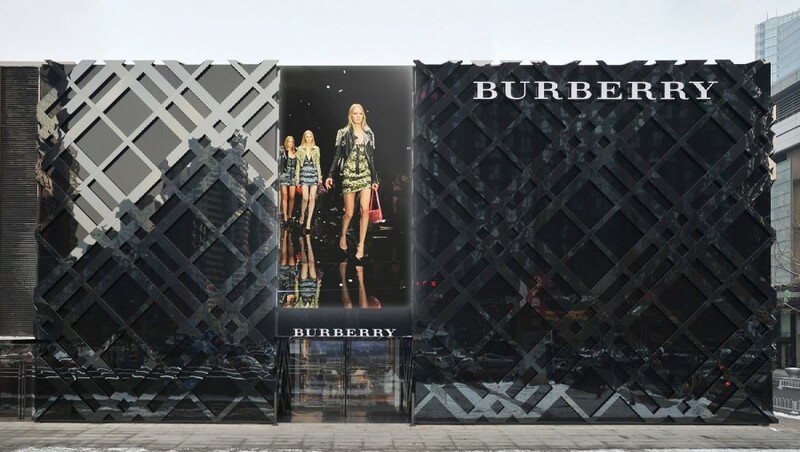 Burberry will celebrate the recent opening of the brand's most technologically advanced flagship store at Sparkle Roll Plaza in Beijing on April 13. The 12,500 square foot store has been designed by Christopher Bailey and features giant digital exterior 9x5 flat screen LED video walls showcasing the brand's multimedia content and streaming the events on the night. 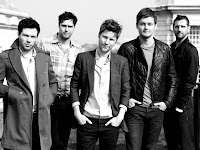 Christopher Bailey will be hosting the brand's most innovative event, celebrating Burberry, Britishness, music and technology in China. The event will be the ultimate showcase of the brand, capturing all facets of the brand from emotion to weather, hosted at Beijing Television Centre on a 2000sqm sound stage, which broadcasts to over 90 million people each day. Burberry will become the first luxury brand to use groundbreaking virtual image technology, combining live models with animated footage and life-like holograms with a fully immersive audio, visual and sensory experience connecting the physical and digital. The event on April 13 will be livestreamed globally through Burberry.com and hosted on partner sites as well as being streamed directly into over 50 Retail Theatres at Burberry stores globally. 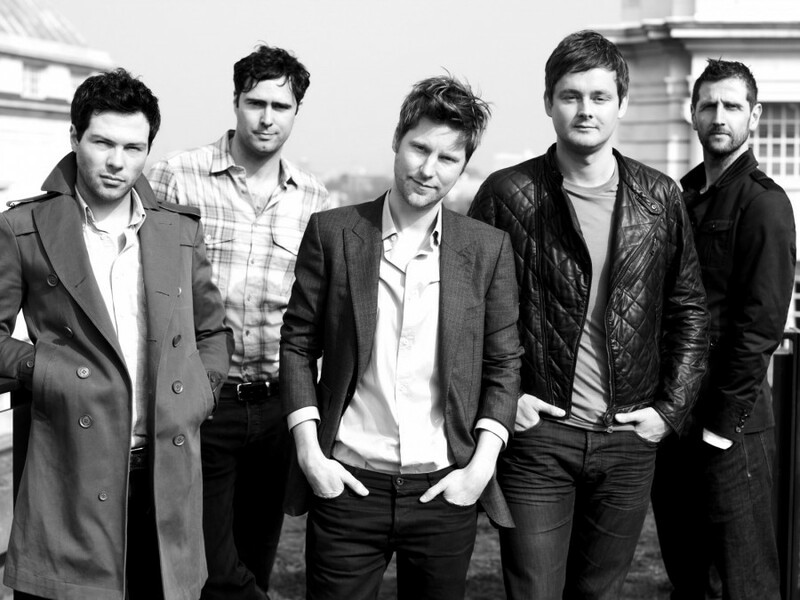 For the first time ever in China, headline British band Keane will be performing at the event, celebrating the longstanding Burberry association with British music.